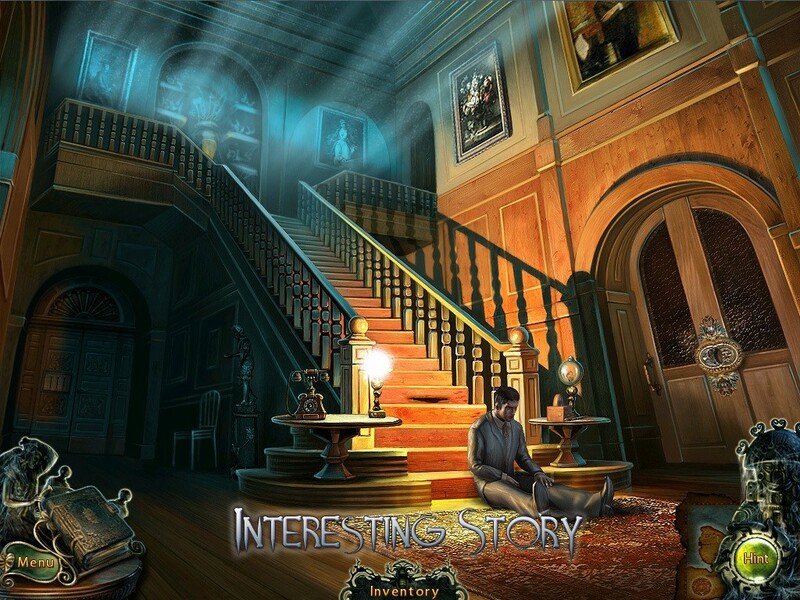 Track a missing detective in this hidden object game. Is there a better alternative to Enigma Agency: The Case of Shadows CE? Is Enigma Agency: The Case of Shadows CE really the best app in Puzzle category? Will Enigma Agency: The Case of Shadows CE work good on macOS 10.13.4? Track a missing detective through the jungles of Central America in Enigma Agency: The Case of Shadows CE. Who knows what ancient evil is lurking in the shadows? Become immersed in a world of mysticism, secrets and ancient curses. Interesting locations, an adventurous plot and mini-games await you in the treacherous jungle! This is a special Collector's Edition release full of exclusive extras you won't find in the standard version. Enigma Agency: The Case of Shadows CE needs a review. Be the first to review this app and get the discussion started! Enigma Agency: The Case of Shadows CE needs a rating. Be the first to rate this app and get the discussion started!